The Auschwitz Institute for Peace and Reconciliation (AIPR) marks Saturday, November 25, 2017 as the International Day for the Elimination of Violence Against Women. This date was first designated by the United Nations General Assembly in 1999 and represents an opportunity for the international community to bring gender-based violence and related issues to the forefront and work to raise awareness of these issues on a national and international level. The observance also functions as an opportunity to revisit and reaffirm the fundamental rights enumerated by the UN Declaration on the Elimination of Violence against Women. The day of November 25 is a particularly symbolic one. 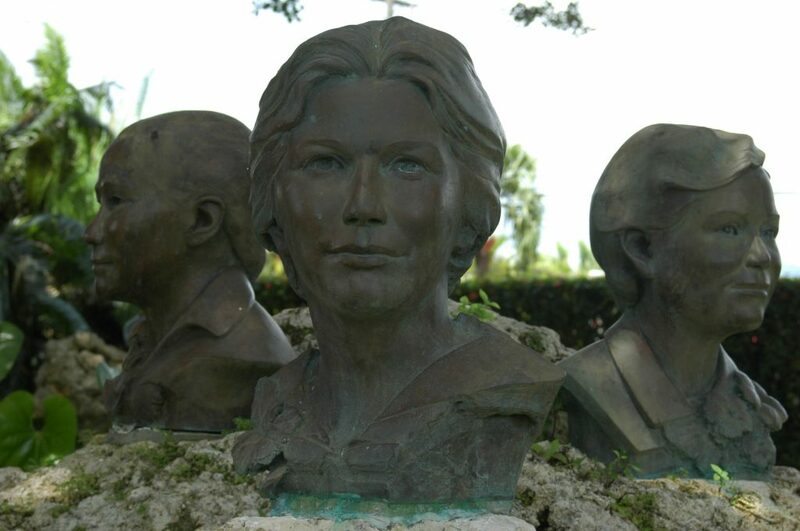 On this date in 1960, three of the four Mirabal sisters were brutally murdered by authorities linked to the dictatorship of Rafael Trujillo in the Dominican Republic as a response to their participation in the growing political movement opposing the regime. Indeed, the date of November 25 was initially recognized by the Latin American and Caribbean Feminist Encuentros (Encuentros Feministas Latinoamericanas y del Caribe), first held in Bogota in 1981, as a date to commemorate not only the Mirabal sisters, but to give recognition to those affected by gender-based violence around the world. The theme of the 2017 observance of the International Day for the Elimination of Violence Against Women is “Leave no one behind,” referring to the necessity of prioritizing measures that protect women in underserved and marginalized societies, including refugees, migrants, minorities, indigenous peoples, and populations affected by conflict and natural disasters. The United Nations has created an interactive website that covers several topics related to the elimination of violence against women such as intimate partner violence, sexual violence and harassment, human trafficking, female genital mutilation, and child marriage. The International Day for the Elimination of Violence against Women presents a critical opportunity to reflect on the importance of women to atrocity prevention. In Africa, the Auschwitz Institute for Peace and Reconciliation is constantly working with key government officials and instructors across the continent to bring new modules dedicated to gender mainstreaming to our training and educational programming. By continuing to improve our curricular offerings and increase the participation of women in all aspects of our training, we aim to highlight the experiences of women in conflict, not only as victims and survivors of violence, but also as key stakeholders in the prevention of future atrocities.